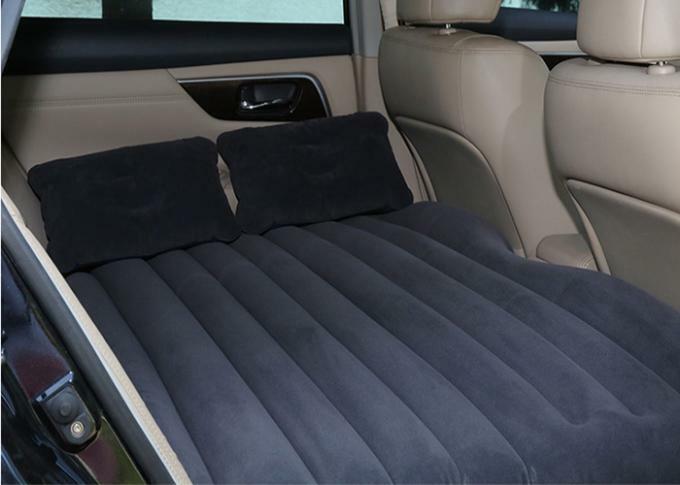 1.This inflatable car bed air mattress is made for car. 2. 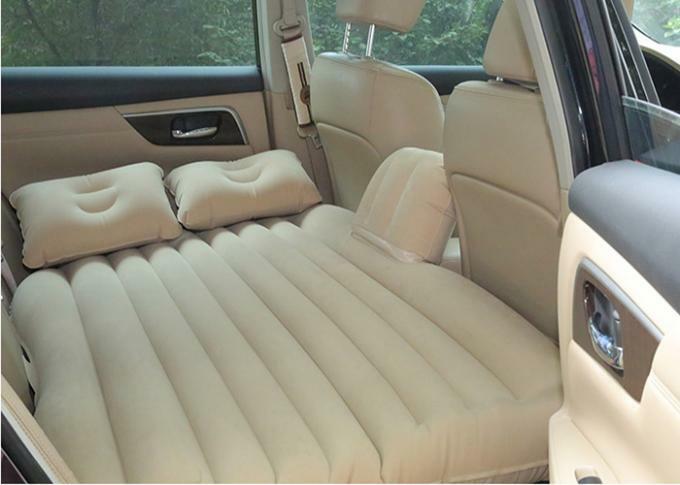 Inflatable car bed air mattress is stored and carried, this portable air mattress can be taken anywhere with its easy carrying bag. 3. Inflatable car bed air mattress can easily set up and deflated in minuts, folding bed can change size to fix to any room or space. 1) It is light, durable, comfortable and environment-friendly. 2) it’s suitable for one person use and resist dampness. 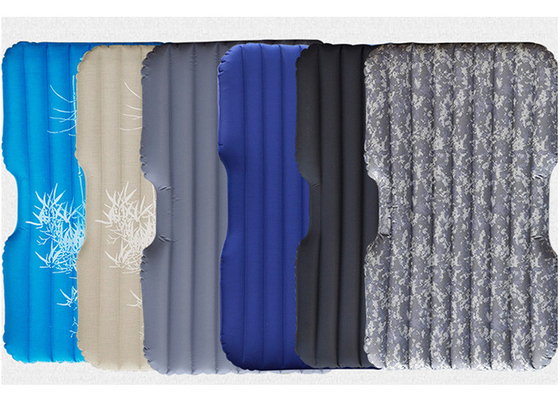 3) This inflatable car air mattress is automatically inflated by the easy-open, easy-close valve. 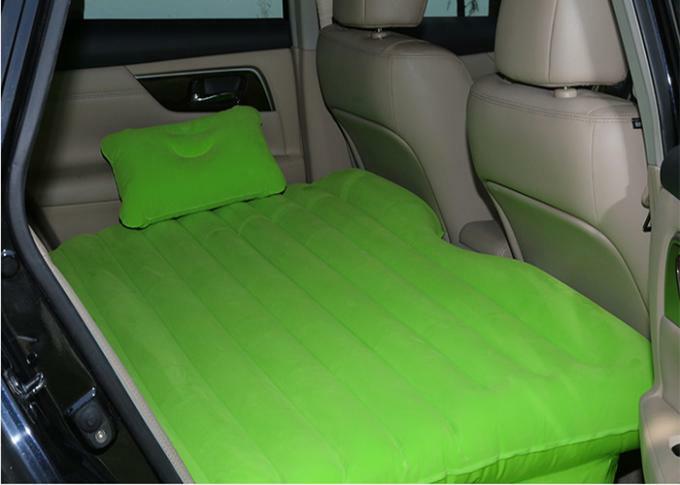 5) Our inflatable car air mattress can be used indoor or outdoor for you to provide comfort on rough ground. When you lay on it ,it can help you reduce the body heat loss, prevent cold air intrusion. So it is ideal for backing, camping and leisure by using carry straps.